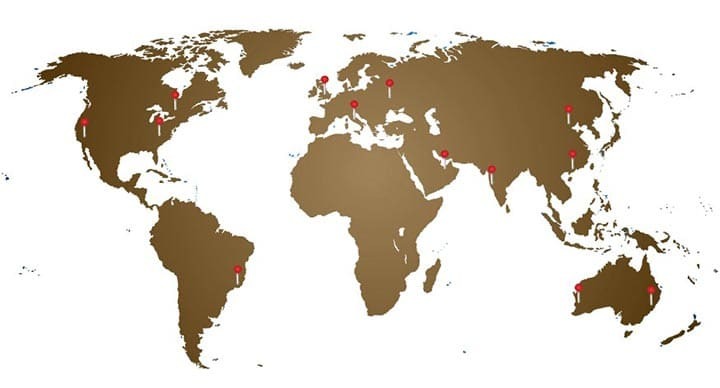 Our students and Certified Doulas are in the United States, Canada, South America, Europe, China, India and Australia. Become a part of this elite International team. Families and professionals alike trust doulas certified through the International Doula Institute. The below map is just a rough illustration of where we have trained and certified doulas.